The roof over your head takes a beating. Storms, wind, dust, birds, squirrels, hail, hot sunlight shining down, leaves and pine needles and branches falling from trees, the occasional nocturnal visit from Bigfoot or King Kong—it’s not easy at the top. Occasionally, you will want to clean your roof, if you want to keep it. 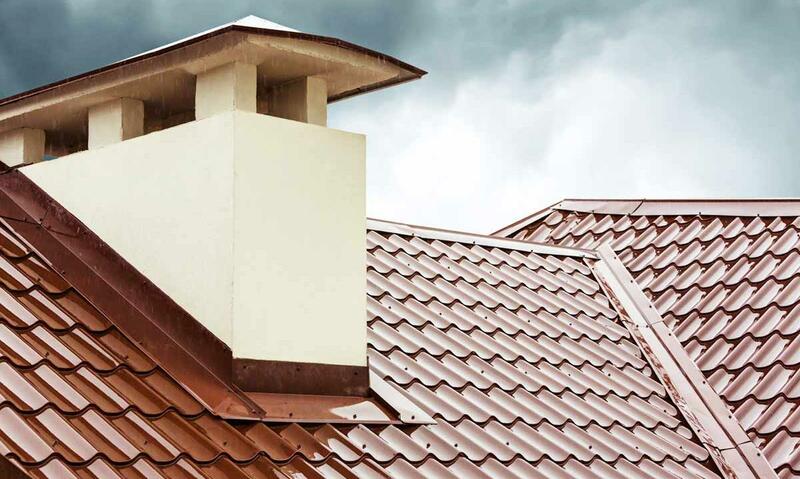 Sure, many roofs have warranties, and you can buy shingles with 30- or 50-year lifespans, but the fine print always says “Roof must be properly maintained and cleaned.” That’s where you come in. Get a good long hose and a nozzle, put on your swimsuit, and have some fun on a hot day. This roof-cleaning method doesn’t work very well—in fact, it’s pretty ineffective—but at least you can say you tried. Get out the ladder, put on some shoes that have soles with good grip, and climb on up. Be safe—don’t, whatever you do, take the risk of falling off your roof, and don’t do this work alone. Then simply pick up the major debris and gently sweep the rest off into your neighbor’s yard. (Kidding.) Don’t apply too much pressure with the broom, or it will sweep off those little pebbles embedded in your asphalt shingles, and reduce their lifespan. Do you know anyone who likes the sound of an obnoxious leaf-blower? Me neither. Some neighborhoods have even banned the darn things. But I have to admit, they’re pretty good tools for cleaning off a roof. Wear a good dust mask so you don’t inhale the stuff. Using a leaf blower will be easier on your back—not as much bending over to remove debris by hand—but harder on your eardrums and your relationships with nearby residents. Got those ugly black stains on your shingles? It’s not really mold, most likely—instead it’s probably dead algae, which grows on some shingles, especially on the north side of roofs where the sun doesn’t completely dry them out. Commercially-made roof cleaners, or even just a simple solution of soap and hot water or bleach, can get rid of the stains. A soft scrub brush can help, but whatever you do, do not ever pressure-wash your roof, unless you want to install a new one next week. Green moss growth happens on roofs with too much shade and humidity. 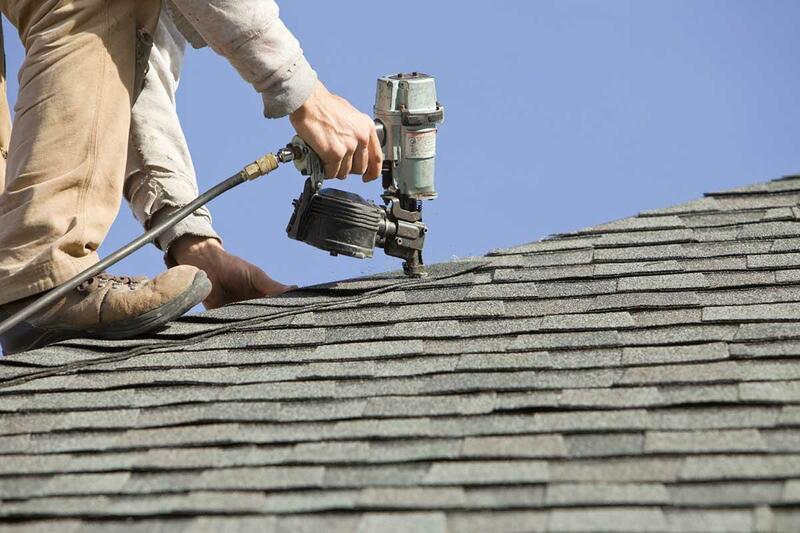 Moss can damage shingle roofs badly, growing underneath individual shingles and causing them to leak. Usually a heavily-diluted chlorine bleach solution will kill moss and stop it from recurring for some time. I use 5-10% bleach and 90-95% water, and apply it to the mossy areas of the roof with a sponge. Vinegar and dish soap can work, too. If you use chlorine bleach, don’t hose it off, or it will run into your yard and garden and harm your plants. Now get up there! 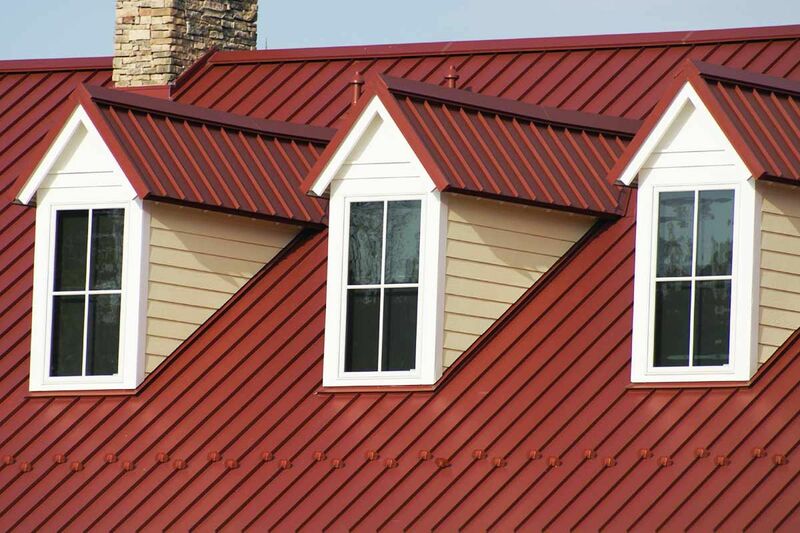 Your roof needs your attention.